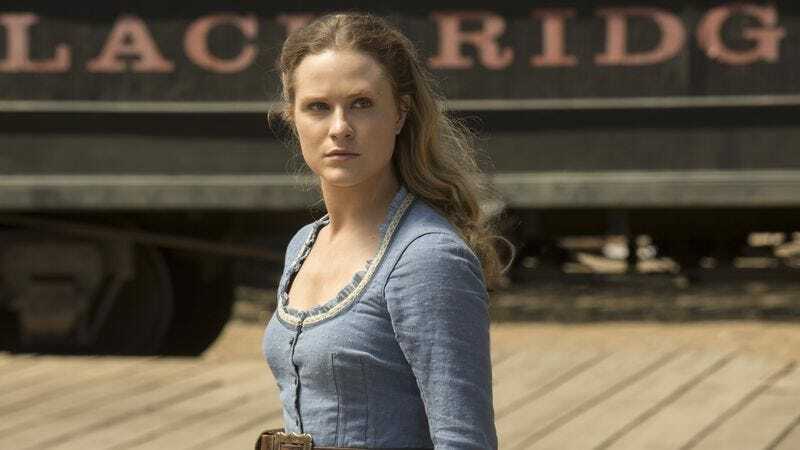 The second season of Westworld is a ways out—2018 to be exact—but now you can keep the eerie sounds of the park in your head all day with the release of the full soundtrack for the drama. HBO already released a collection featuring some of the player piano covers featured in the show. The full album builds on that including more of Ramin Djawadi’s score as well as some other tinkly takes on popular tunes like Amy Winehouse’s ”Back To Black,” which scored a key scene with host Maeve (Thandie Newton). It’s a chance to appreciate the subtleties you may have missed in Djawadi’s work, which successfully merges discordant Western and electronic elements. Hey, just like the series. Djawadi also composes Game Of Thrones, so he’s more than deserving of praise.